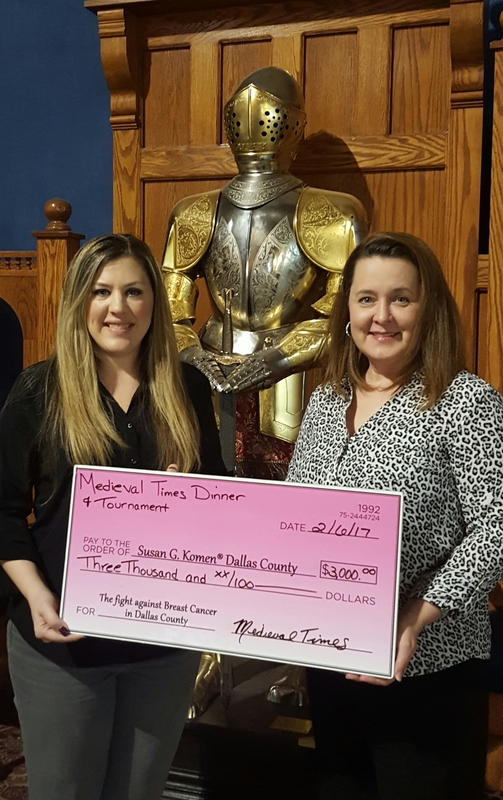 Thank you Medieval Times Dallas for being More Than Pink™! everyone who supported the program through your ticket purchases. 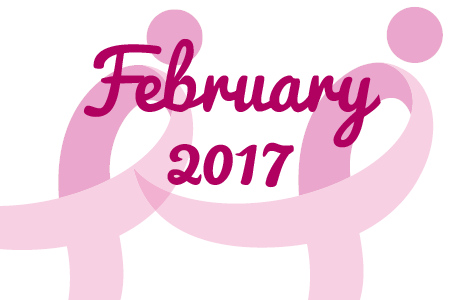 Throughout February show your commitment to the fight against breast cancer by hosting a fundraiser. 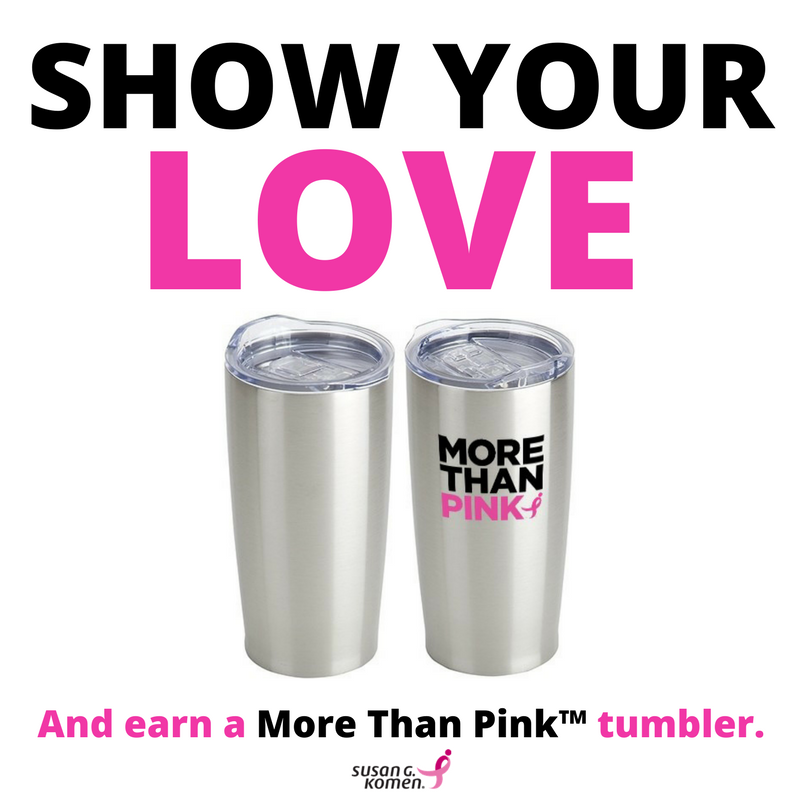 All you have to do is raise $150 through our DIY program by March 2, 2017, 11:59 p.m. CST, and you will receive a 20 ounce insulated More Than Pink™ stainless steel tumbler! To put it simply, that’s $5 a day – your morning coffee! Don’t miss out! Every little bit helps. 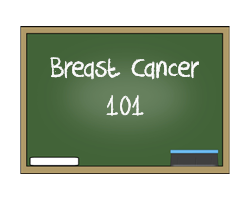 Are you looking for a way to educate your staff or co-workers on the ins and outs of breast cancer? 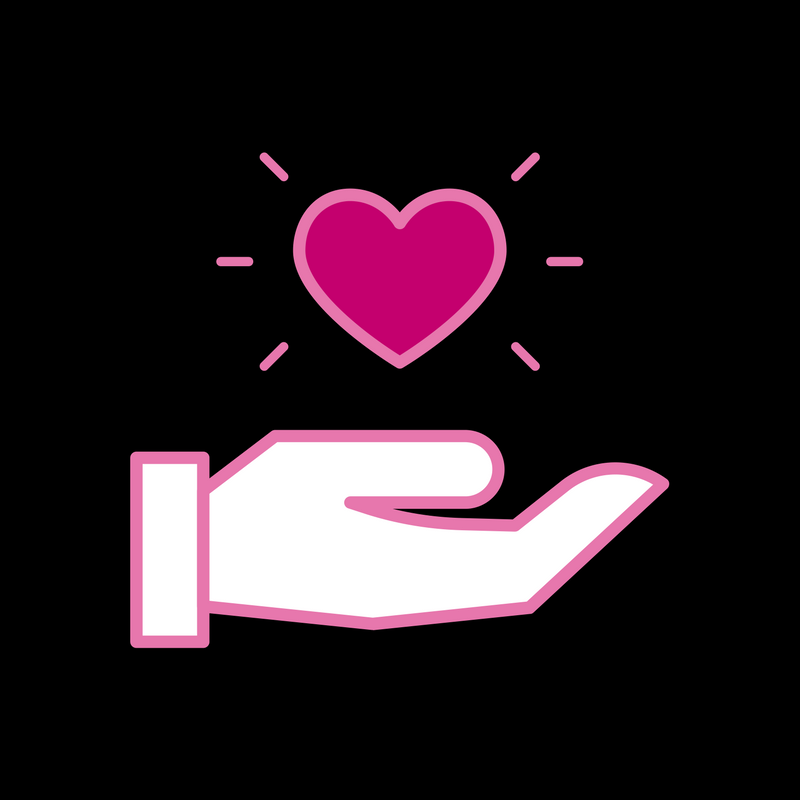 Our dynamic Speakers Bureau volunteers are specially trained to represent Komen Dallas County at educational programs sponsored by community groups, corporations and other local organizations. Volunteers provide basic breast health information, discuss the importance of early detection as the key to survival and share breast cancer resources available in the community. Whether it’s after hours, or a bring-your-own Pink Bag Lunch meeting, we want to help educate everyone in your office. 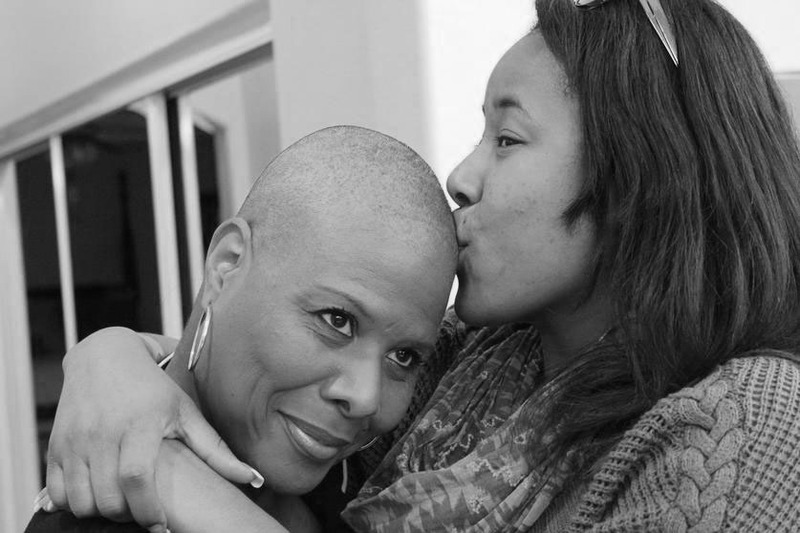 A recent scientific study led by Komen researcher, Dr. Funmi Olopade of the University of Chicago and her colleague Dr. Robert Daly, explores the reasons why African-American women are more likely to die from breast cancer than white women. They argue that tumor biology and genomics, along with differences in the patterns of care African-American women receive, including delays, misuse, and underuse of breast cancer treatment, leads to this higher mortality rate for African-American women. They also look at possible interventions to close this disparity gap. This is a relevant topic during Black History Month, but it will continue to be an important issue as we work to give everyone access to high quality breast cancer care as part of our Bold Goal to reduce the current number of breast cancer deaths in the U.S. by half by 2026. If you or a loved one has recently been diagnosed with breast cancer, it’s important to have a strong support network to help with the physical and emotional demands of this disease. Remember, you are not alone. There are many support services available to assist you on this journey, including: support resources, clinical trials, government resources, financial assistance, and more. Learn more in the link below. Komen Dallas County is also exploring interest in a Survivor Circle support group hosted by our office. The goal is to provide local Survivors a comfortable and welcoming environment to discuss their battle, share helpful tips and tricks to treatment, and to just have fun. Contact Nicole Metcalf at nicolemetcalf@komen-dallas.org if you would be interested in such a group.